Customize further with digital imprinting! 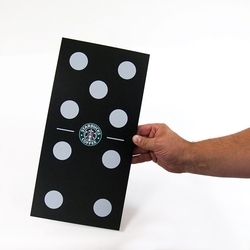 Entertain your customers with larger than life Sintra Dominoes. Any combination of games is a breeze to set up with these easy to handle game pieces. Lightweight and durable, these Sintra dominoes are easy to transport between events or tradeshows. 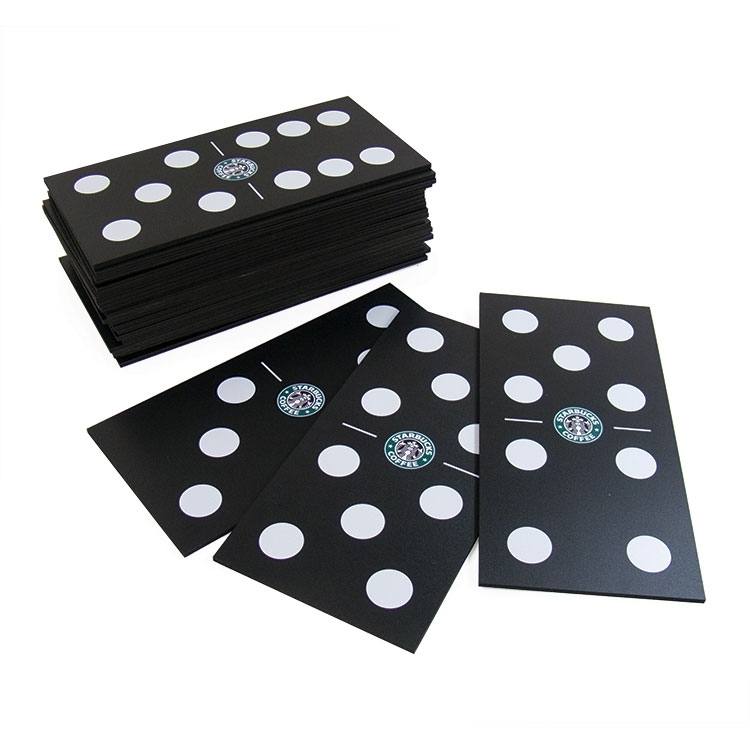 Further solidify your brand by imprinting directly onto the surface. Call today for custom color options!